The Real Housewife of Bedford County: FORE! 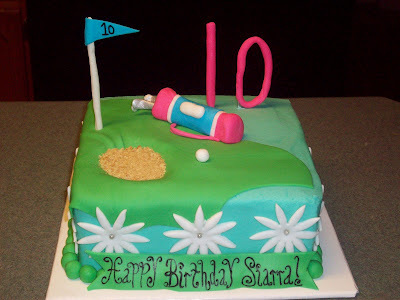 A golf cake I made for a little girl's 10th birthday. As my husband said, "It's a hole in one!"